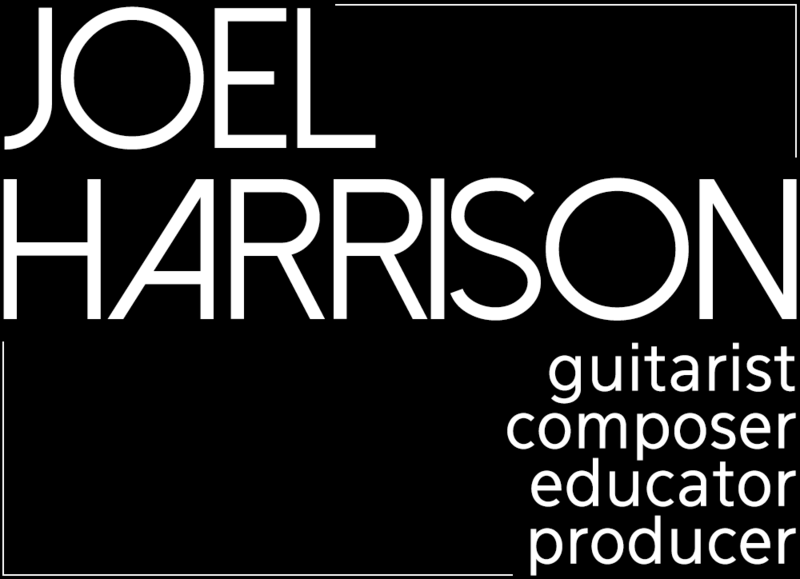 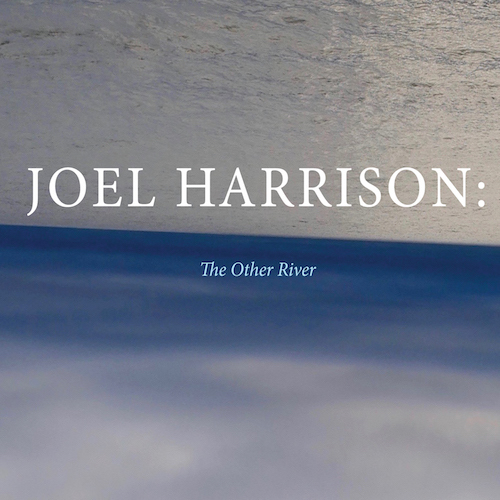 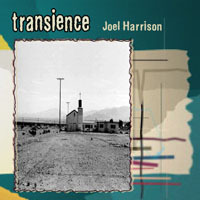 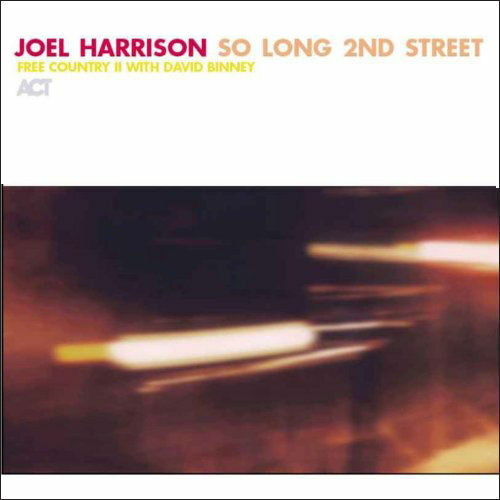 Unlike a lot of his CDs, the focus here is on Harrison’s guitar playing – a mixture of jazz, rock, Americana, and Soul with tunes by Luther Vandross, Buddy Miller, George Russell, a traditional spiritual, Paul Motian, Leonard Cohen, and a couple of originals – a nod to formative years in Washington D.C. History and roots made new. 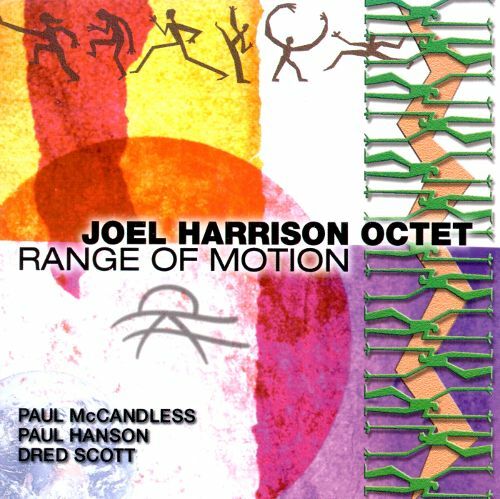 Featuring Michael Bates on bass, Jeremy Clemons on drums, and Glenn Patscha on keyboard. 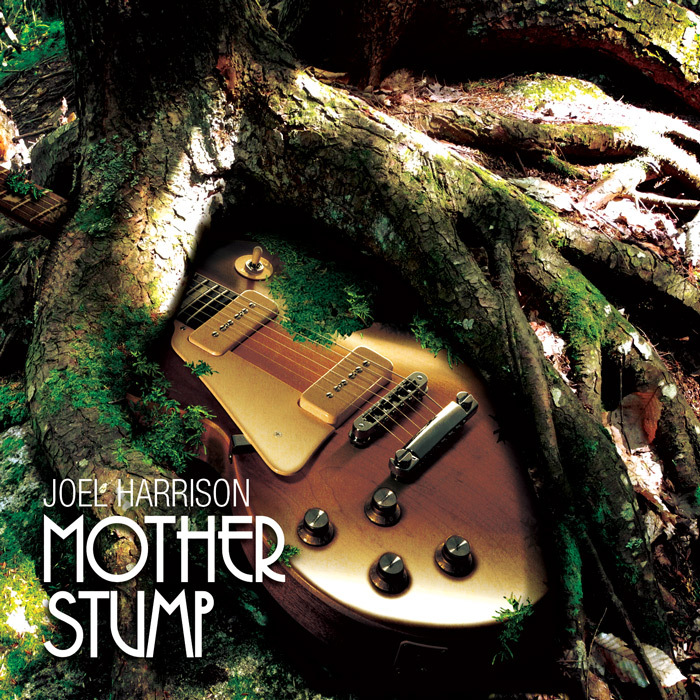 Do You Remember Big Mama Thornton?